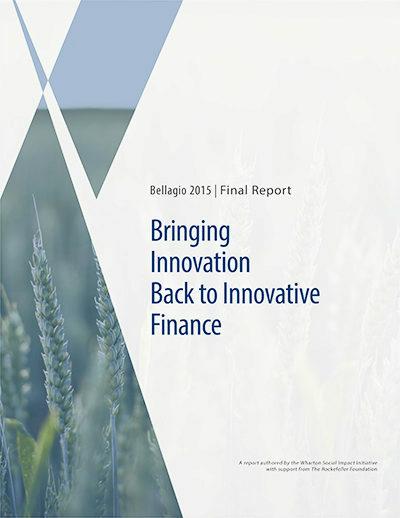 We drive innovative research on the practice of strategic impact investing to achieve both positive returns and real social impact. 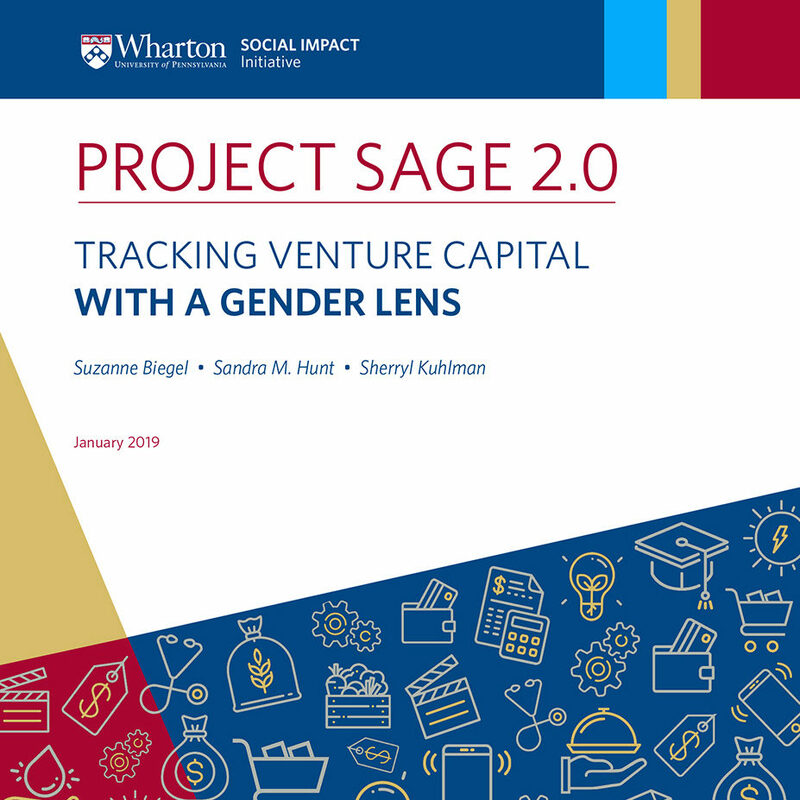 A global scan of gender lens private equity, venture capital, and private debt funds, and key findings on the current state of the field. The report is a follow-up to the 2017 publication of Project Sage and includes data through July 2018. 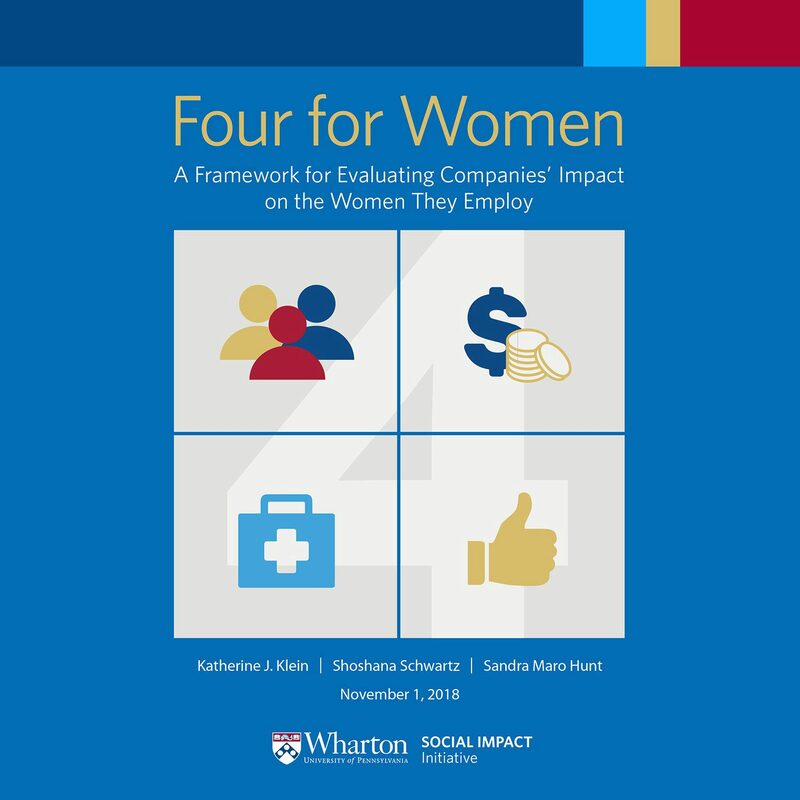 A summary of extensive academic research as well as a new framework to explore and assess what it is to be a good employer for women. 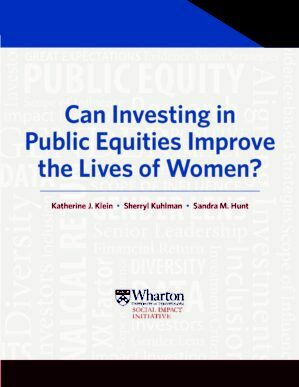 A rigorous exploration of the widespread assumption that impacting investing private equity funds cannot achieve market-rate financial performance and findings that suggest otherwise. A bird’s eye view of the existing range of private equity and debt funds that invest with a gender lens. 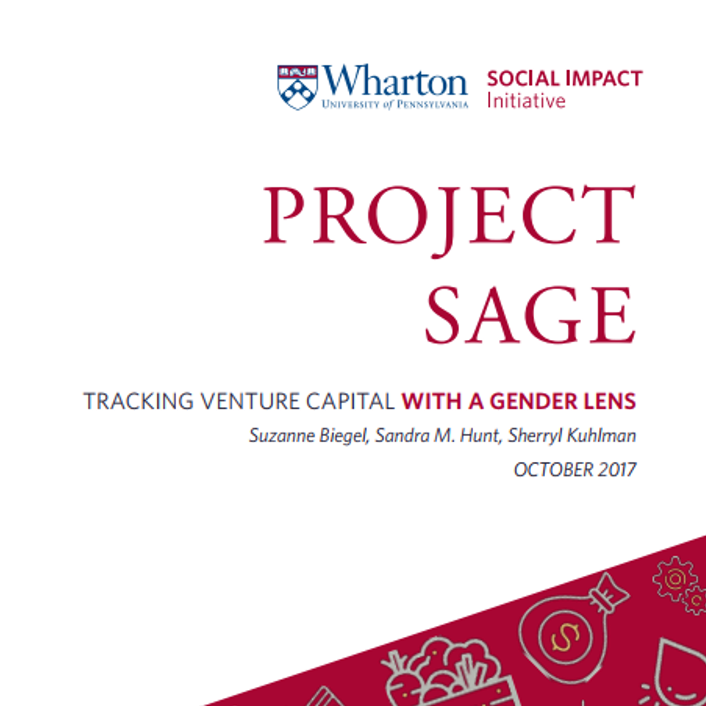 New research on social impact investing with a gender lens explores the possibilities of using investment capital to positively impact gender equity. A look into new financial mechanisms and strategies for channeling revenue streams from a variety of sources toward development. 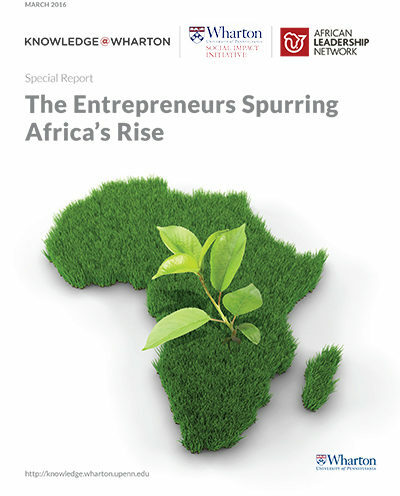 A special report featuring interviews with 18 fascinating entrepreneurs and executives who are spurring growth in unique and dynamic ways in Africa. 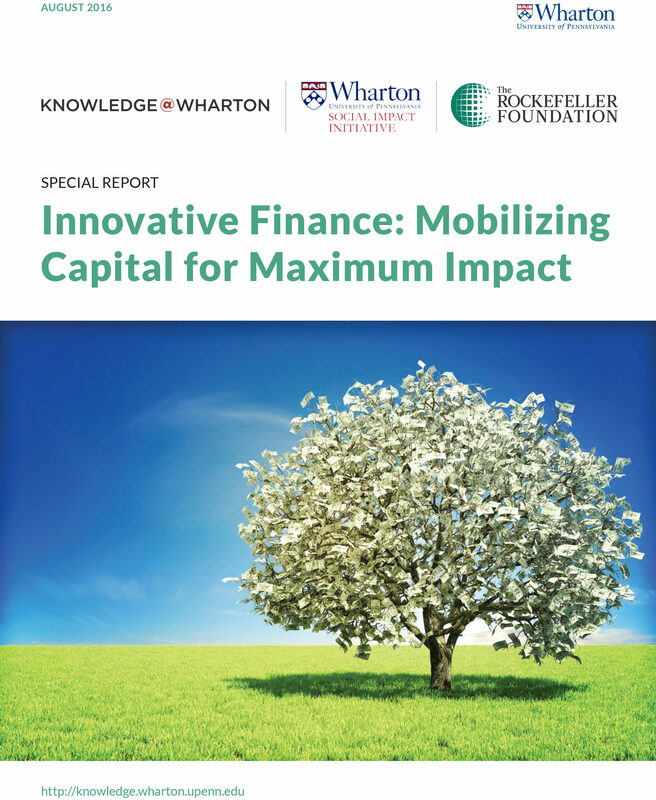 A summary of successful strategies to unleash capital, create positive economic returns, and achieve strategic social impact goals around the world following a convening at the Rockefeller Foundation’s Bellagio Center in Italy. 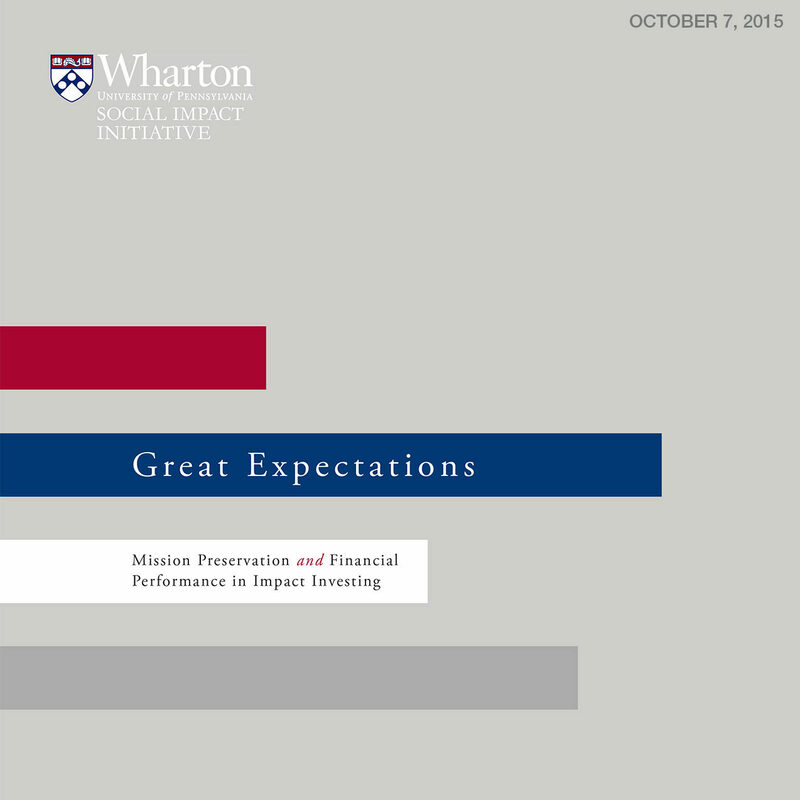 Insights from the world’s most comprehensive impact investing database.